Britain’s official mapping agency has bought a 25 per cent stake in a company that prints its paper maps. Ordnance Survey put out printing from its own plant to Dennis Maps in 2010. Now it has taken a quarter holding in the Frome, Dorset-based company, which it described as one of the country’s most significant large-format litho printers. The agreement was signed on 17 December and means OS will have representation on the printer’s board. OS said: “One of the main objectives of the new partnership for OS is to ensure the secure supply of OS paper maps. “The collaboration will also see both organisations develop new strategies and explore future innovations and technological advances within the printing and mapping industries. “The agreement will see OS move from a customer to partnership relationship, with OS being represented on the Dennis Maps board. Nick Giles, managing director of Ordnance Survey Leisure, said: “We are delighted to announce this new partnership and look forward to continuing our trusted relationship with Dennis Maps. “The agreement, and investment, by OS highlights our commitment to paper maps and we are looking forward to working with Dennis Maps to further develop our printed products over the coming years. “The last two years have been important for paper maps; in 2014 we saw the first increase in sales for over a decade and earlier this year our complete range of paper maps were modernised with a new look and feel to support the exciting mobile download feature. Dennis Maps prints close to two million maps every year. 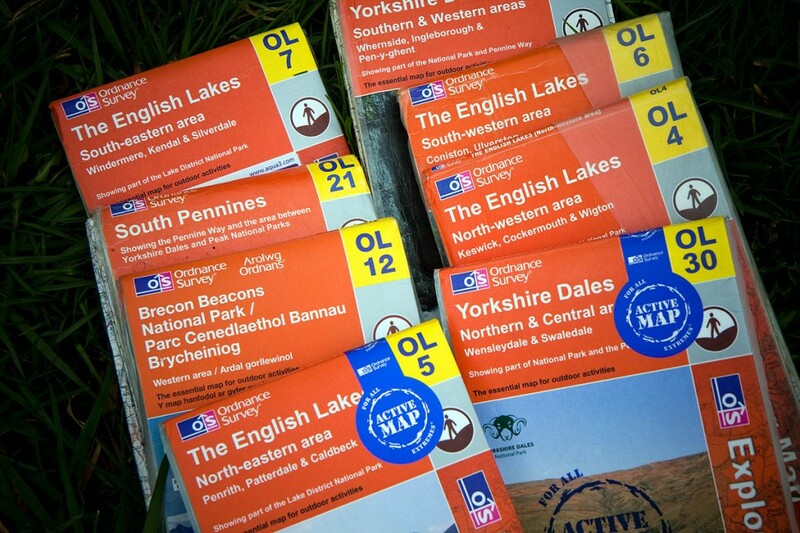 In addition to OS Landranger and OS Explorer Maps, Dennis Maps also print OS Custom Made maps for OS. Its customers also include Ordnance Survey of Northern Ireland and OS Ireland. “Our highly skilled staff and modern facilities at Dennis Maps, here in Frome, has clearly impressed the board of Ordnance Survey and we welcome them as partners to our business. “We will now work even closer with them to develop further this quality map printing business in the UK, Europe and Worldwide. It is an exciting time and we are delighted that representatives of Ordnance Survey will join the board of Dennis Maps to move our businesses forward together. Felix Dennis, who founded Dennis Publishing, began his career with the counter-culture magazine Oz in the 1960s. His company grew to be a major publisher of computer and other magazines. Mr Dennis died of cancer in June 2014. The coalition Government changed Ordnance Survey’s status from trading fund to Government-owned company earlier this year, prompting speculation it was being earmarked for privatisation. 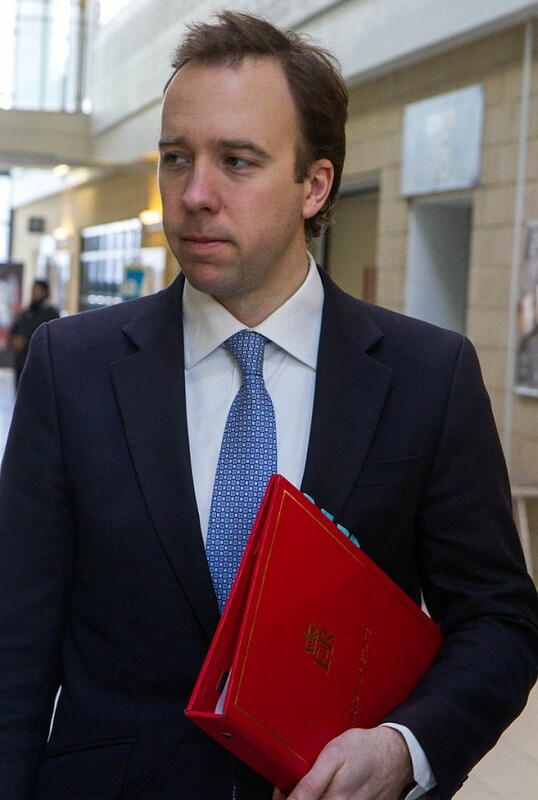 At the time, business and innovation minister Matthew Hancock said: “There are no plans to privatise Ordnance Survey. Ordnance Survey said: “Becoming a GovCo will not change the ownership of Ordnance Survey; it will remain 100 per cent in public ownership. But the Public and Commercial Services Union said it believed the change to a GovCo was an indication OS was being prepared for privatisation. Grough is a commercial partner of Ordnance Survey in its grough route service.